Congratulations to the Ridgewood Football Team on earning a share of the 2017 Metro Suburban Red Conference Championship! The title is significant as it is the first time in RHS Football history that the team has won three conference championships in a row! In addition, the team qualified for the 2017 IHSA State Playoffs for a third year in a row. This is equally as significant as it is the first time in RHS Football history that the team has qualified for the playoffs three years in a row! Congratulations to Head Coach Don Gelsomino, his staff, and the entire football team on making history! 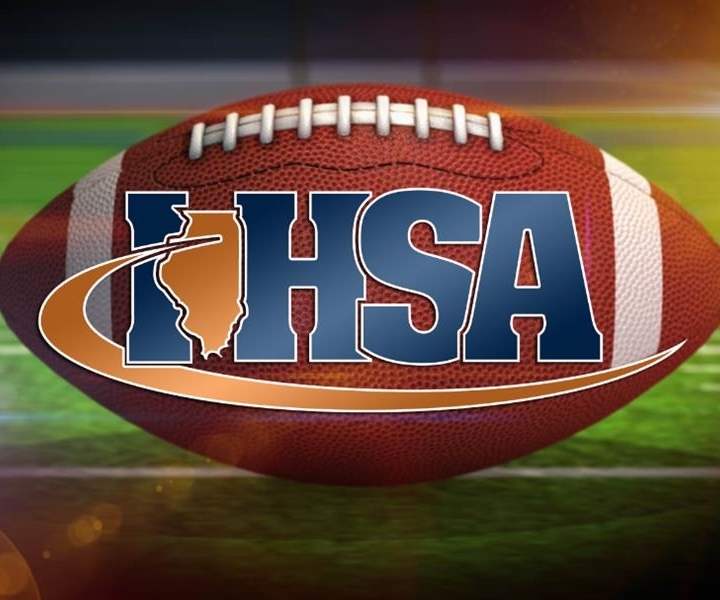 Good luck in the IHSA playoffs!